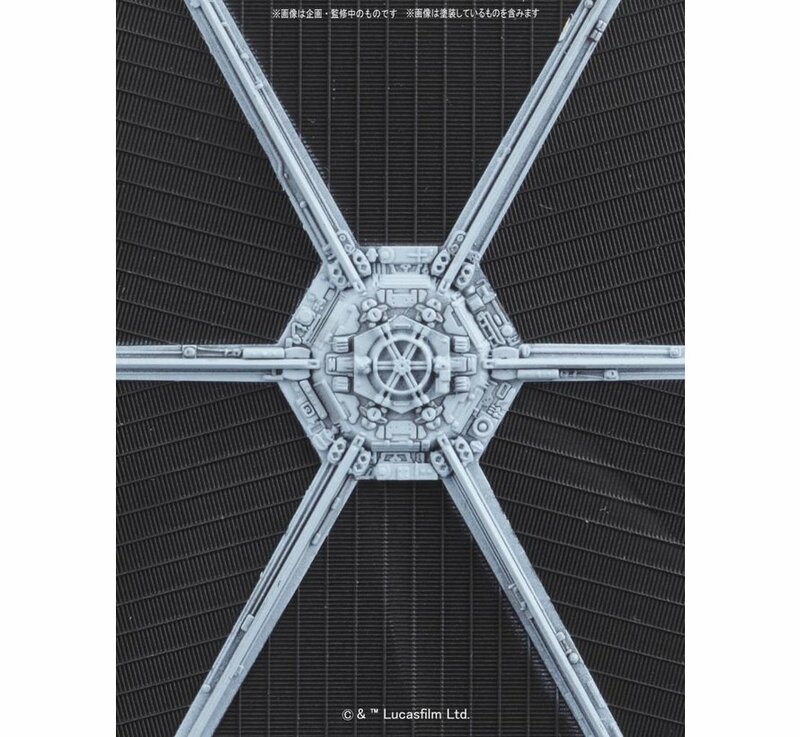 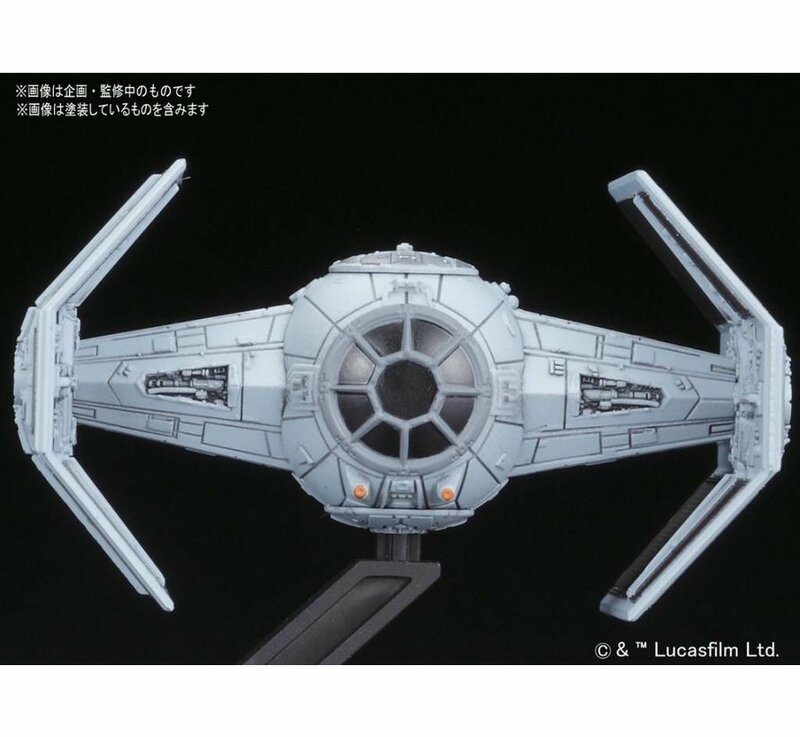 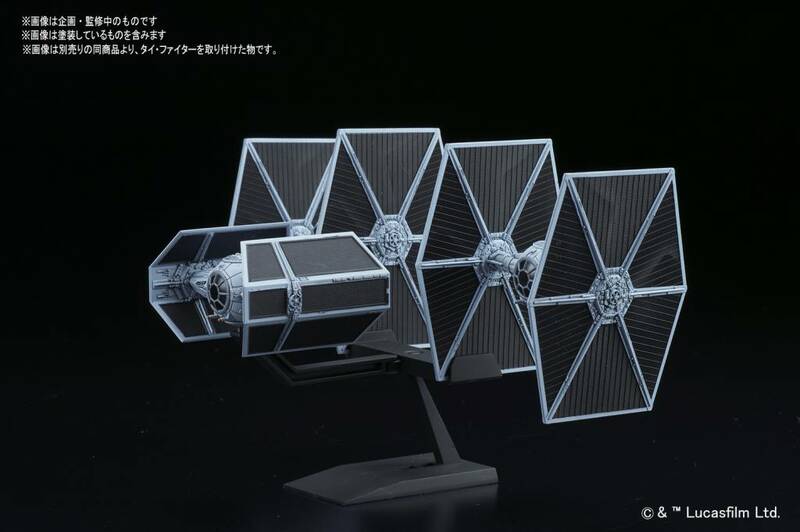 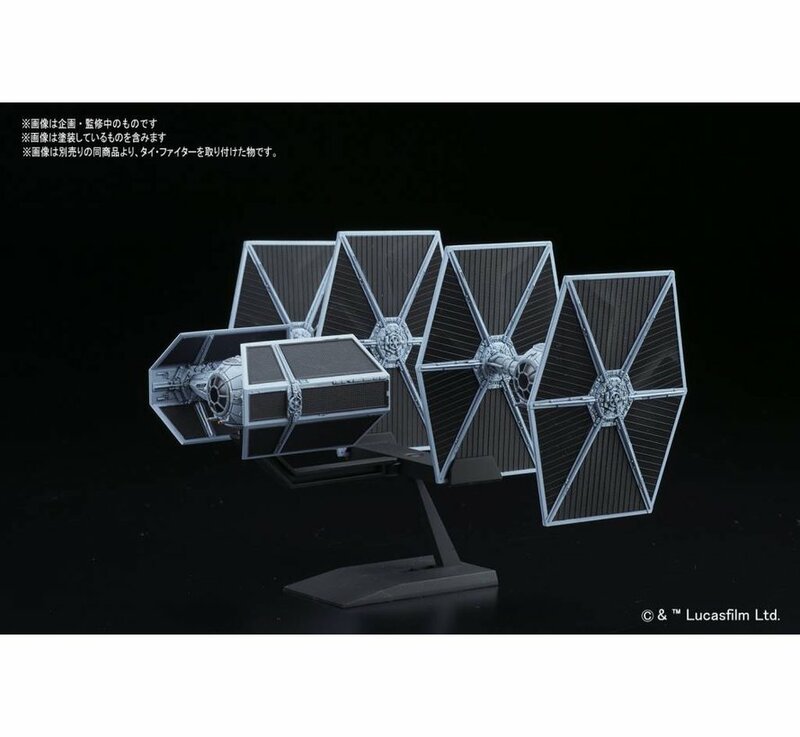 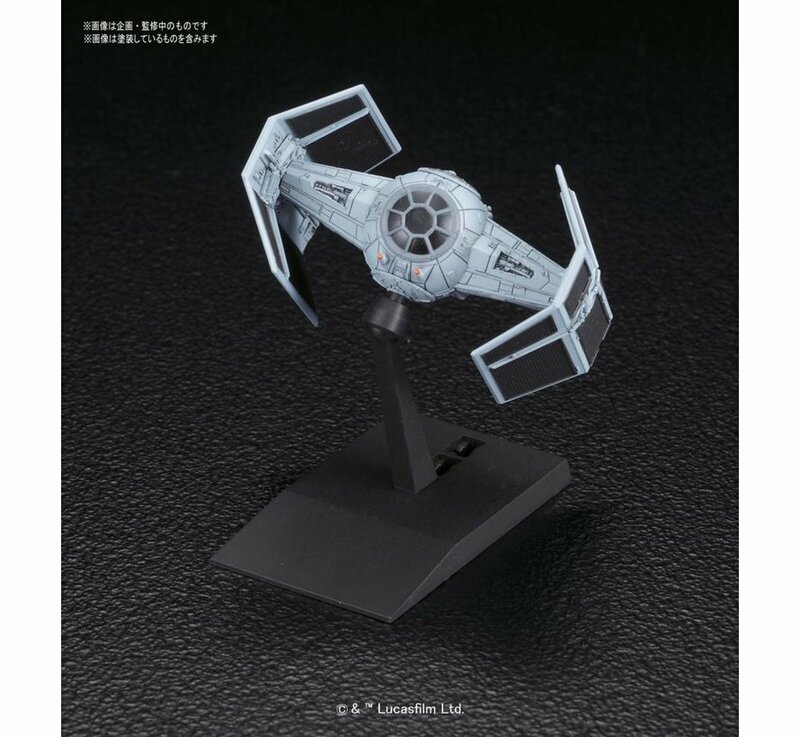 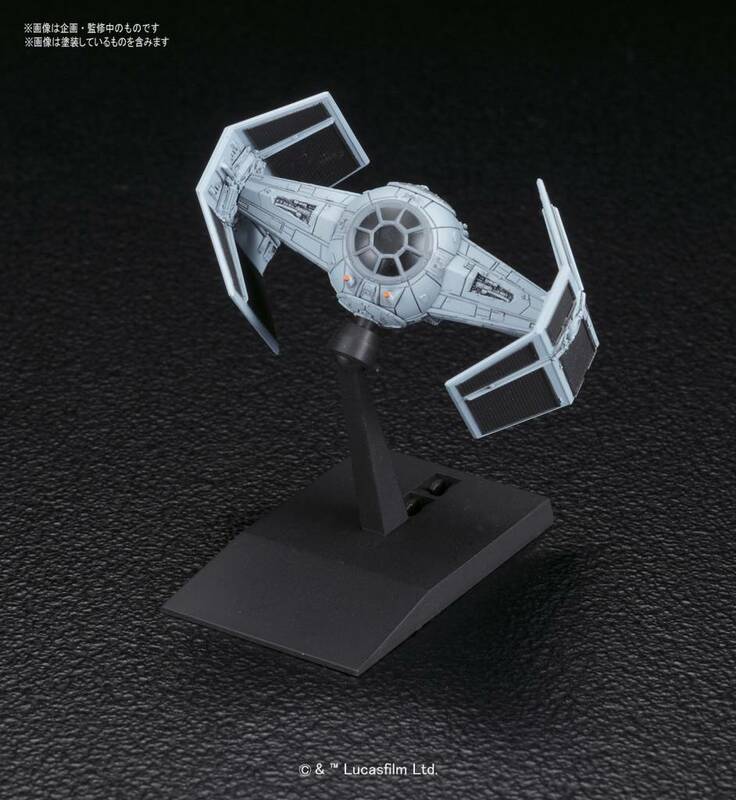 This is a Tie Advanced x1 and Tie Fighter set "Star Wars", Bandai Star Wars 1/144 plastic model kit. 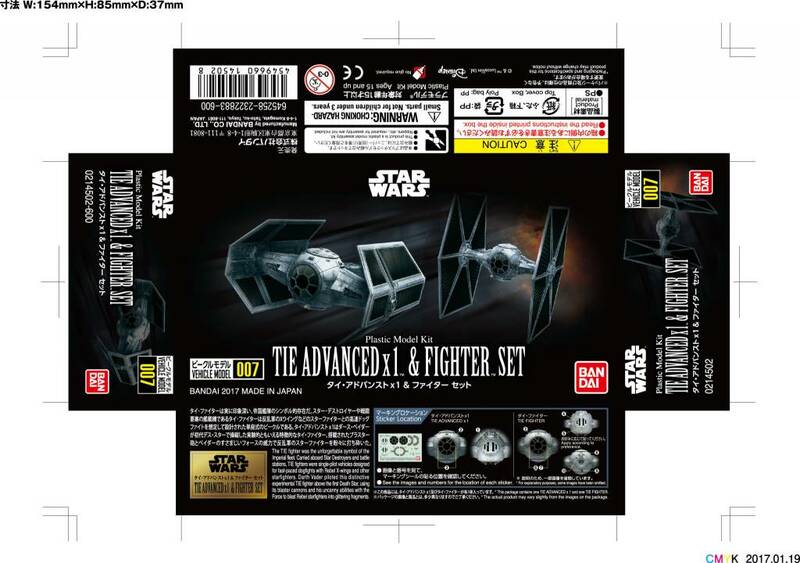 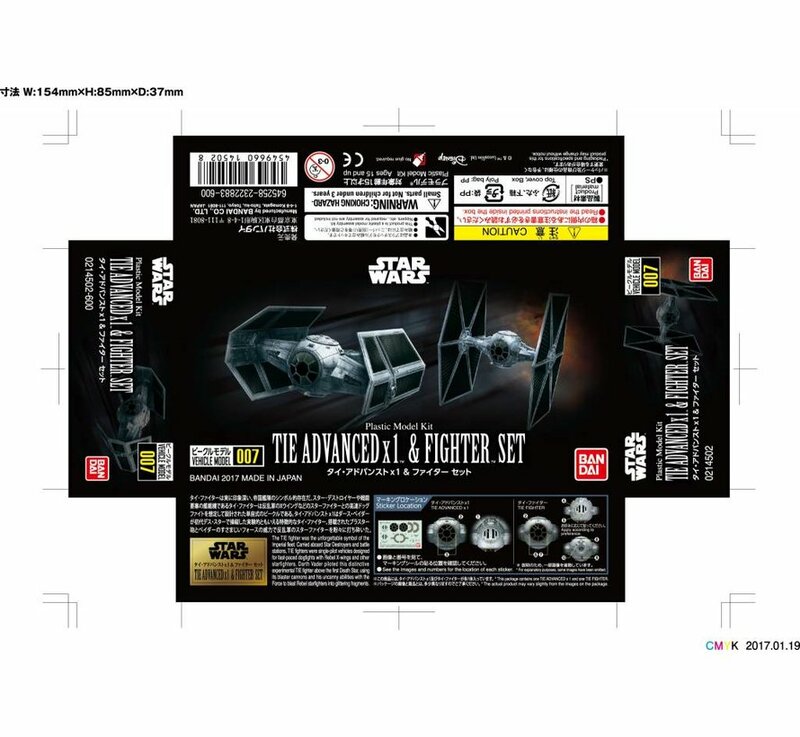 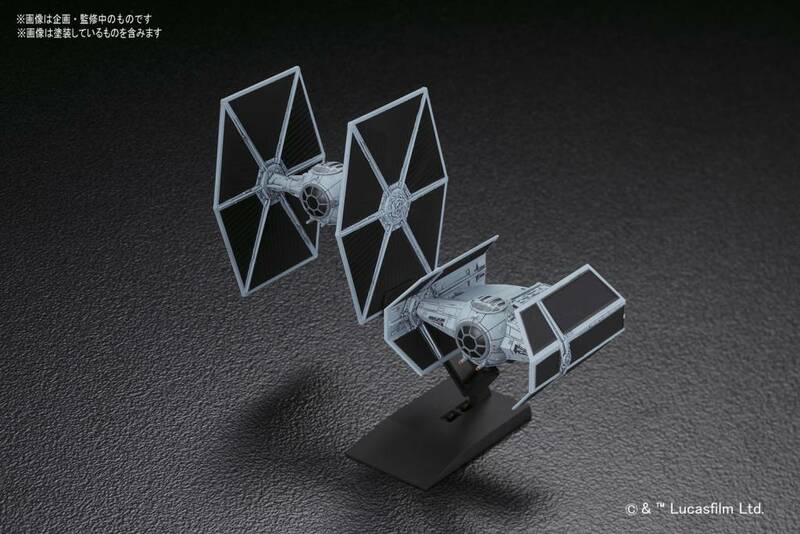 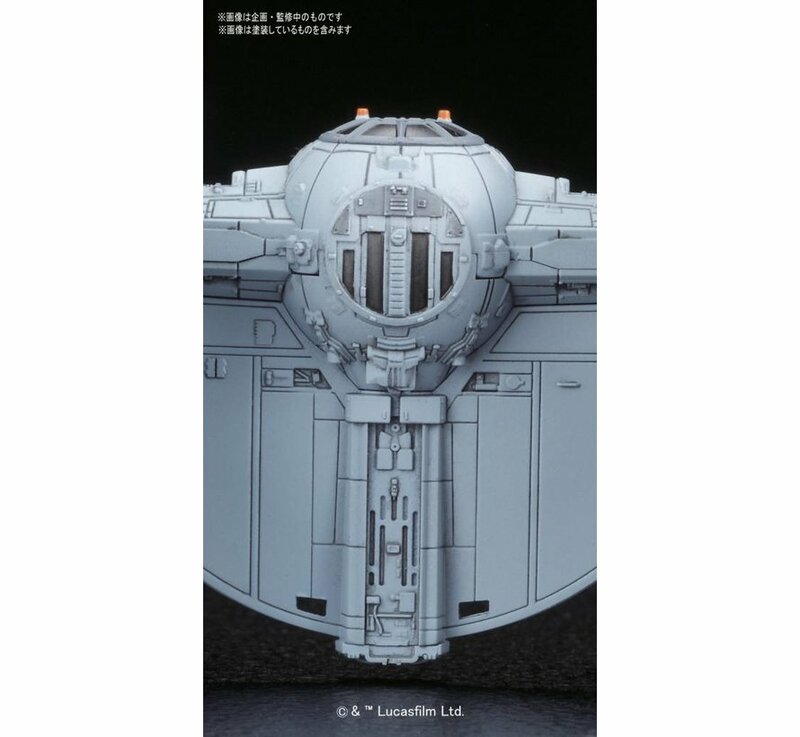 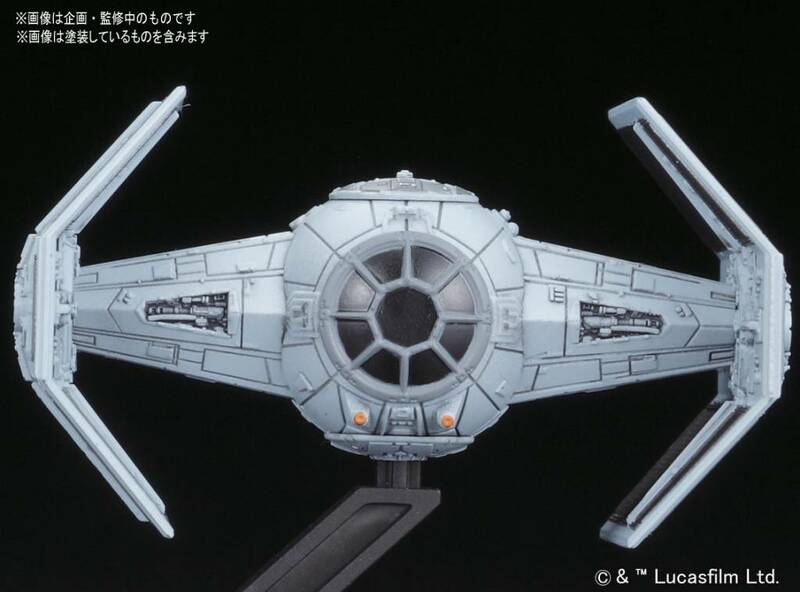 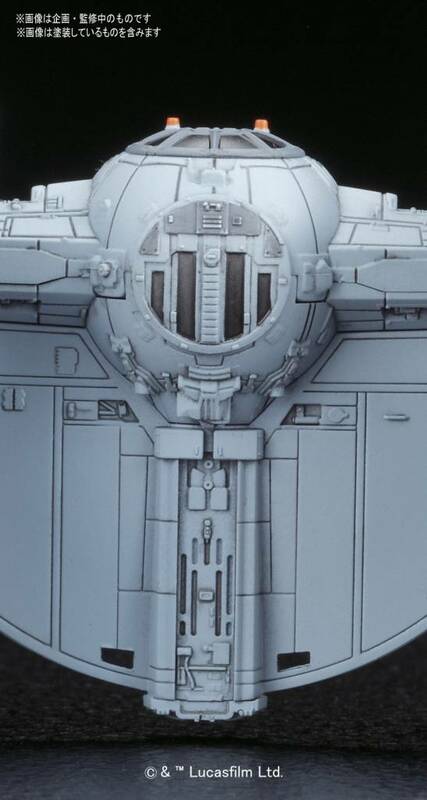 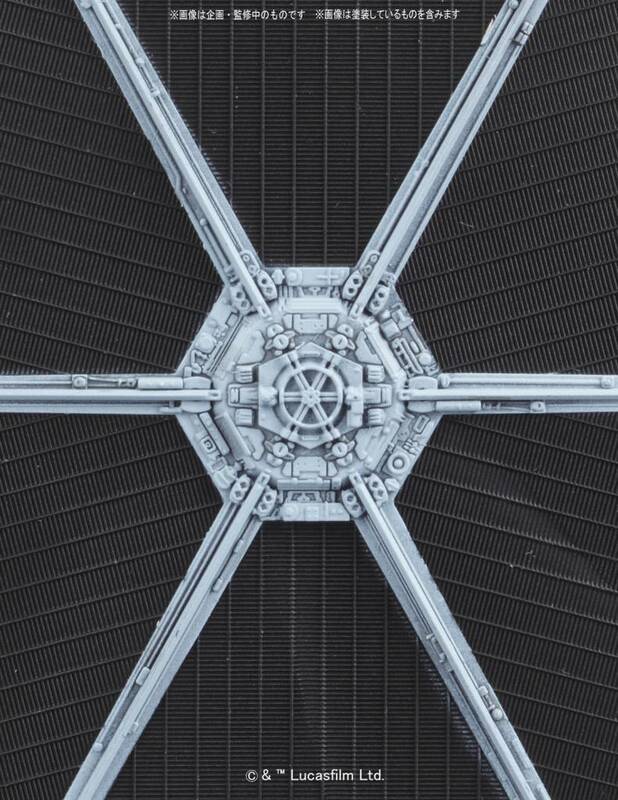 The Tie Advanced and Tie Fighter set is a must have from the 1/144 line of Star Wars Model kits. 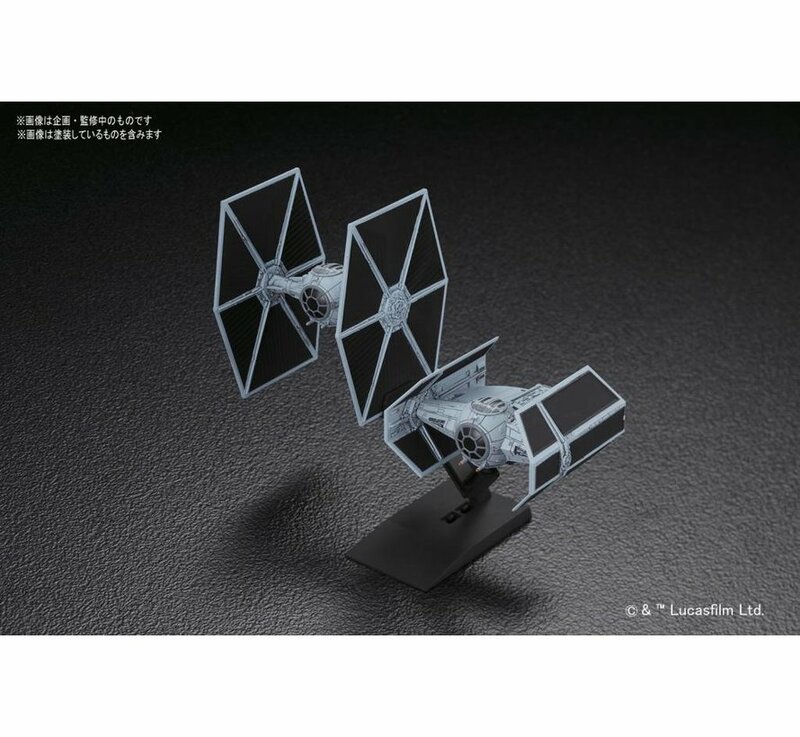 This set comes with both vehicles and its display base can be configured to display one of the ships or both simultanesouly.